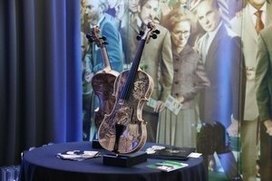 HISTORY MEETS THE FUTURE - AND THE MOST EXPENSIVE VIOLIN IN THE WORLD! 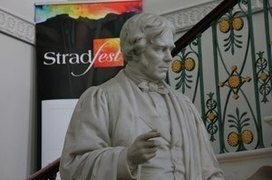 Stradfest" is a newcomer to international string events and it caused great anticipation and excitement amongst string players around the globe. 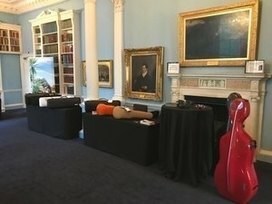 On March 24, 2019, the time had come: "The Strad" magazine invited us to the venerable Royal Institution in London for the first "Stradfest“. 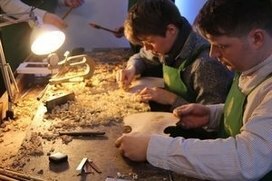 Internationally renowned professors, musicians and violin makers brought a very high level to the event. In addition to instrument exhibitions and discussions, numerous lectures on exciting topics such as string knowledge, mental training and lots more shaped "Stradfest"..
Around noon, violinist and GEWA Strings artist Esther Abrami gave a very well-attended, half-hour lecture on the importance of social media for musicians in the world of classical music. The audience in the crowded hall was captivated by the young Frenchwoman, who had some valuable and very practical tips. Because of the never-ending flood of questions following Esther's lecture, it could have gone on forever! 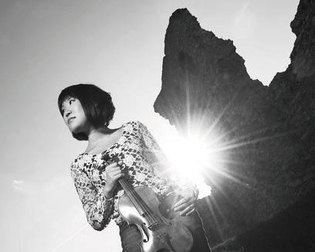 Esther is one of the big "influencers" in the string sector on social media platforms such as Instagram, Facebook and Youtube and she reaches many, especially very young, string players. 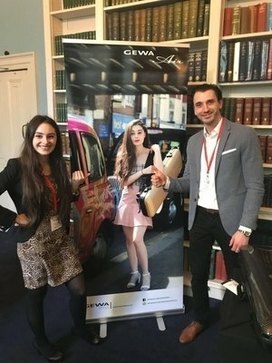 GEWA Strings is also very proud that, alongside the world-famous GEWA instrument cases that are manufactured in Adorf Vogtland, Germany, it was able to show its innovation in the field of electric violins at "Stradfest" with the NOVITA 3.0 E-Violin – which had a staggeringly positive response from the visitors! 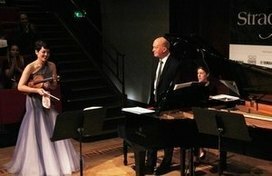 With a grand finale in the form of a magnificent final concert, the first "Stradfest" came to a fitting conclusion; Anne Akiko Meyers, accompanied by Gordon Back on the piano, played the most expensive violin in the world: the legendary "Vieuxtemps", 1741, Guarneri del Gesù, which has an estimated value of 16 million euros. What else remains to be said? 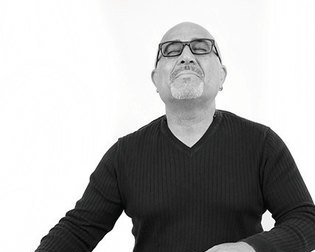 With its perfect mix of festival, concerts, workshops, lectures and exhibitions, "Stradfest" did everything right and, with its highly topical lectures, it is also relevant and up to date. 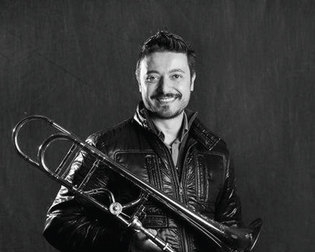 We at GEWA Strings would definitely be happy about a second "Stradfest"!